“My intention was to create a profound film that deals with loss, (not only of) a family member, but also the loss of wonder and joy in one’s life. I wanted to root it in a real place. That’s why Jane works for the rights of workers. This is the ’30s, the Depression era when it was the great slump. 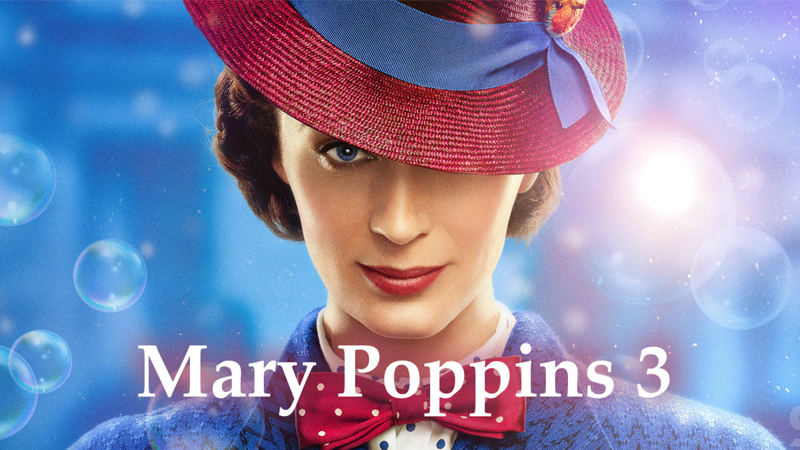 “There was a sadness in the world and (Mary Poppins) needs to come back. We had to come up with a real reason for her to come back,” he said.